How do you make a candle? As a person who has experience making candles, I am often asked this question. People are surprised to hear that it is much more than just melting wax, adding fragrance and color then pouring it into a container with a wick. With that said, it is much more than just a craft -- it's a science. Like any science, you must research, test, experiment and test again, which can be time consuming and costly. 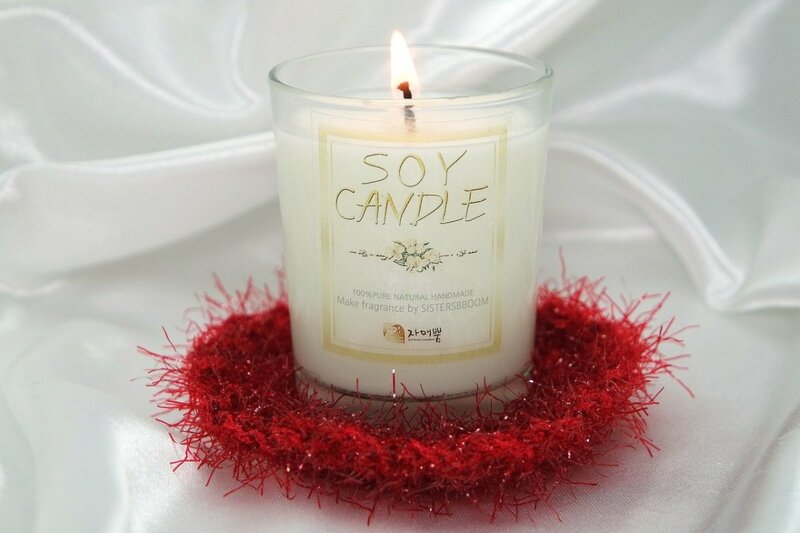 Whether you are making a candle as a gift to give away, for yourself or to sell, it is recommended that you take it seriously. You will not make a perfect candle in one day. As a matter of fact, it may take a few months to achieve a candle that not only smells wonderful, but is made properly. This article will not tell you how to make a candle, but it will touch base and offer advice on how to start, what you should research, what materials you should buy and how to go about testing your candles. The first most important step is educating oneself about the basics of candle making. This will make the process much easier and it will prevent any headaches down the road. The internet is bursting with information on the candle making craft. I suggest doing a search on “candle making supplies” and begin browsing suppliers’ websites who cater to candle makers and hobbyists. This will give you an idea of what’s out there, such as different waxes, wicks, fragrances, molds, additives, containers, etc. The supplier websites can give you a wealth of information on various candle making components, as well as provide you with tutorials, troubleshooting tips and customer reviews. Another excellent website to browse through is Craftserver.com. 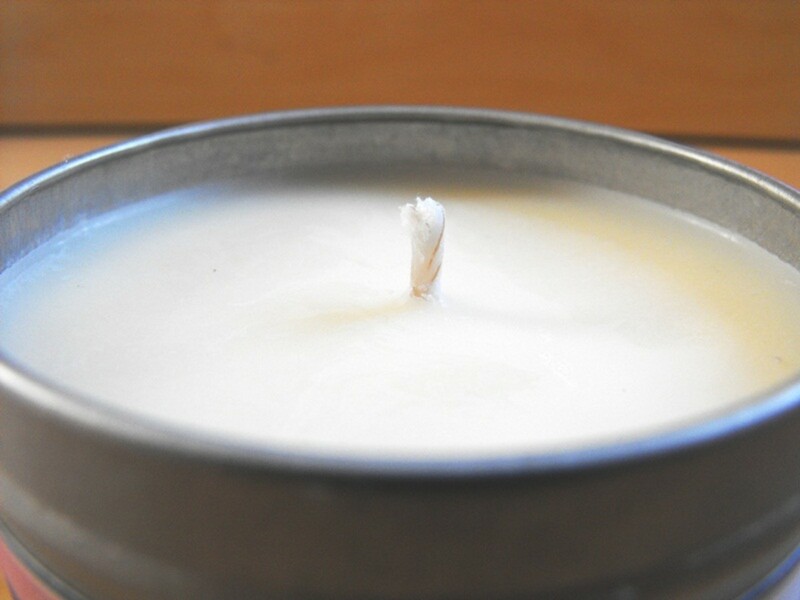 The forum is full of helpful and honest tips from seasoned candle makers. Once you get started making candles, the “search” tool on the forum will possibly become your best friend. I highly recommend taking notes and documenting information that you may find useful throughout your search. 1. Waxes - What type of waxes are there? How are certain waxes set to perform? What are the best methods for melting and pouring wax? 2. Wicks – Probably one the most important components to understand. What type of wicks are there and how should they be used? 3. Additives – What additives are available and how are they used? 4. Containers and molds. – Some containers are easier to use than others. For instance, oddly shaped and large mouthed jars can be difficult to wick. Using molds to make pillars or votives isn’t necessarily as easy as using containers. 5. Fragrance Oils and Dyes – Research how much fragrance oil do you add to the wax? 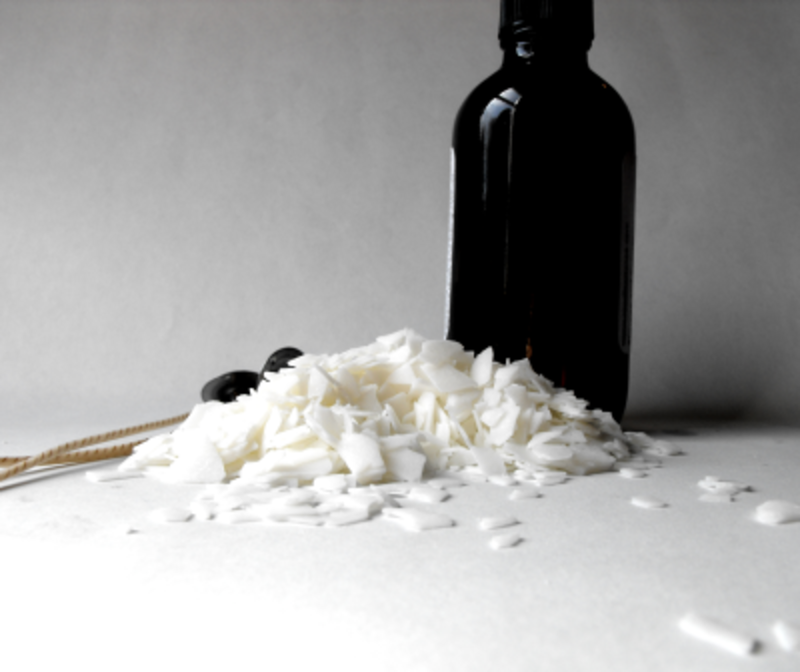 Who are the best suppliers for strong fragrance oils? When do you add the fragrance to the wax? What different types of dye forms are there? When do you add dye to the wax? 6. Temperatures - Yes, temperatures are important. You should learn about suggested temperatures to add fragrance and dye as well as what temperature to pour the wax. 7. Curing times - It’s easy to be impatient and want to burn a candle ASAP, however, candles that sit untouched for a few days often have a stronger scent throw. Curing times vary for certain waxes and fragrance oils. 8. Proper Testing - There are certain protocols to follow and things you should look out for when testing. Testing requires burning a candle for a specified amount of time and documenting how the candle performs. Some things that need to be noted are the flame height, melt pool, wick characteristics, scent throw as well as many other things. Keeping organized notes and even pictures for reference are extremely helpful when testing a candle. 9. Troubleshooting - Problems do and will arise in the candle making world. 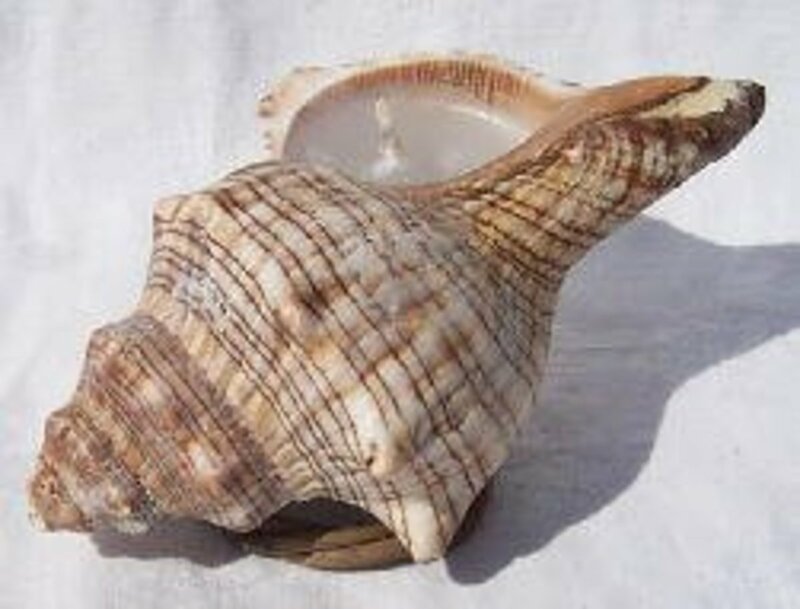 Keep an eye out for common problems that other candle makers come across and how they are solved. The biggest mistake I see with new candle makers is that they immediately buy candle supplies in bulk, hoping to immediately make a great candle in a few days only to realize that things are not going the way they expected. The best thing you could is buy supplies in small quantities and for testing purposes only. Look for wax that comes in 1 lb – 5 lb quantities. 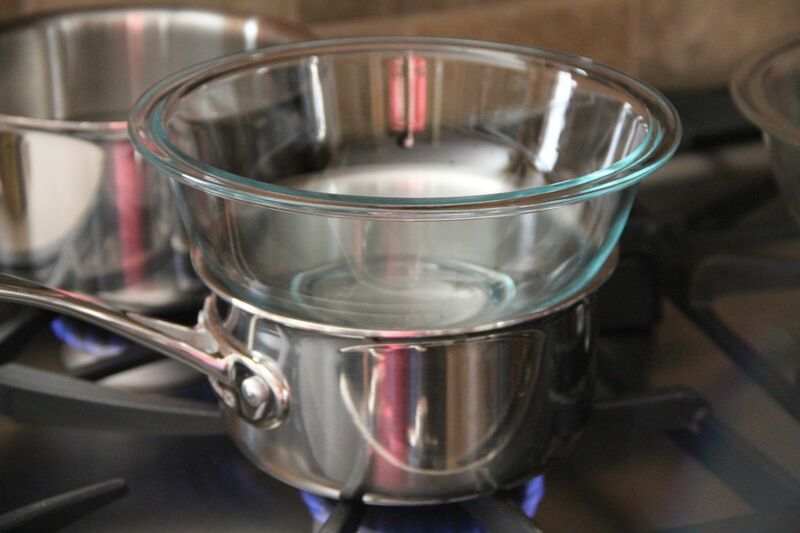 One pound of wax (16 oz) is enough to make at least one, if not two, candles depending on the size of your container. Also, many suppliers sell wax samplers; these usually include a variety of different waxes (1 lb. each). Almost all suppliers I have seen sell wicks in packs of 5 or 10. Many suppliers also do wick sampler sets as well. 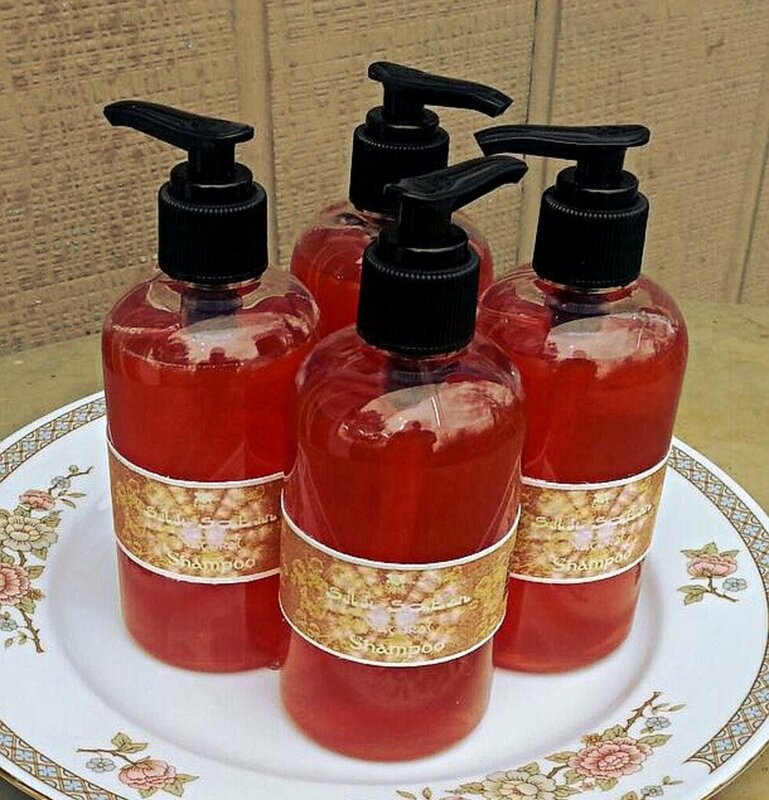 All suppliers offer fragrance oils in at least 1 oz. Do not jump the gun and buy 8 oz. 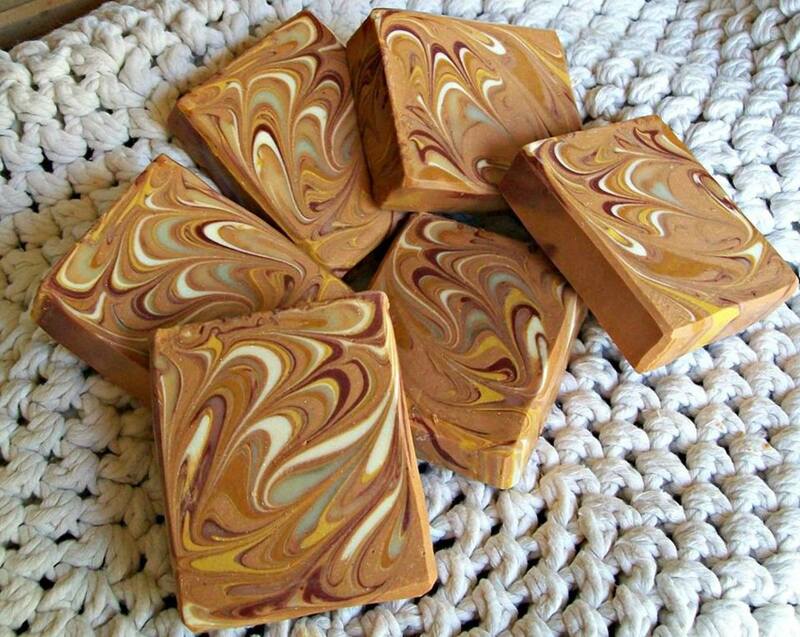 of apple fragrance oil just because you know you’ll love the scent. Surprisingly, there are a lot of problems you can run into with fragrance oil. If you are feeling a bit overwhelmed about what to buy, many suppliers and craft stores sell candle making starter kits. 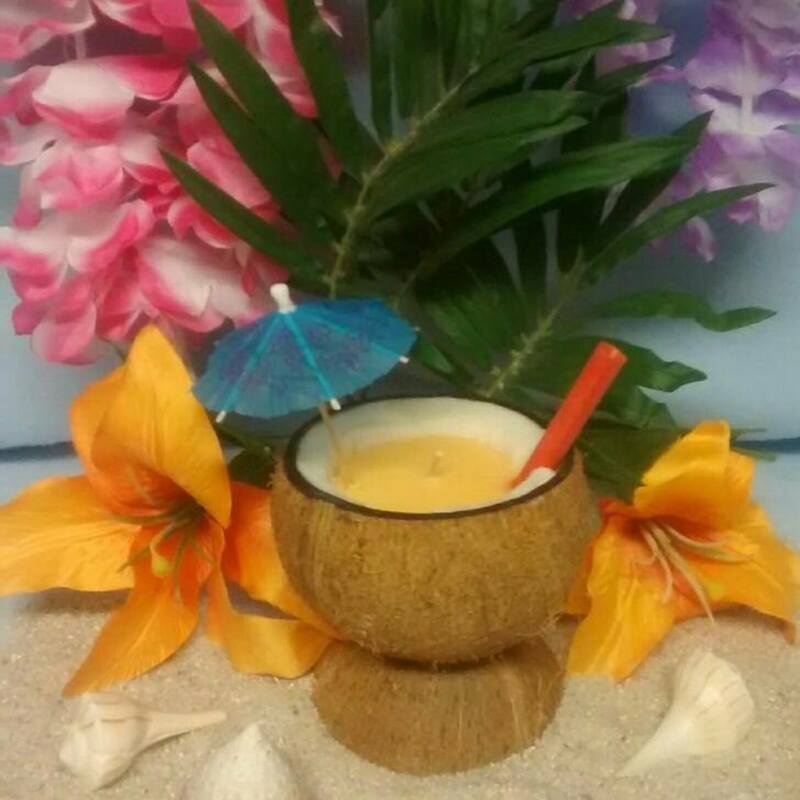 These kits run about $60-$70 and include pouring pots, a thermometer, specific fragrances, dyes, wax, wicks, containers, warning labels, wick bars, glue dots and detailed instructions on how to make the candle. Keep in mind that these kits only come with one type of wax and one size/type of wick and may or may not turn out to your liking. When it comes to wax, try to narrow down your choices based on suppliers that are local to you. While you may only be purchasing small amounts of wax now, if you decide to continue candle making, you will need larger quantities. Larger batches of wax can make shipping costly and by finding a supplier locally, you can probably pick up your supplies and save money in the long run. While testing may seem tedious and stressful, it is the third most important step in candle making. Would you want your candles to have huge flames? No. Would you want your candles to burn unevenly? No. Waxes, containers, wicks, fragrance oils, dyes and additives do not all work together the same way. Some fragrance oils will not work for soy wax, some wicks won't work well with some containers and so forth. Testing your candles will eliminate all of these problems and more. Total burn time and rate of consumtion (ROC)/hr. 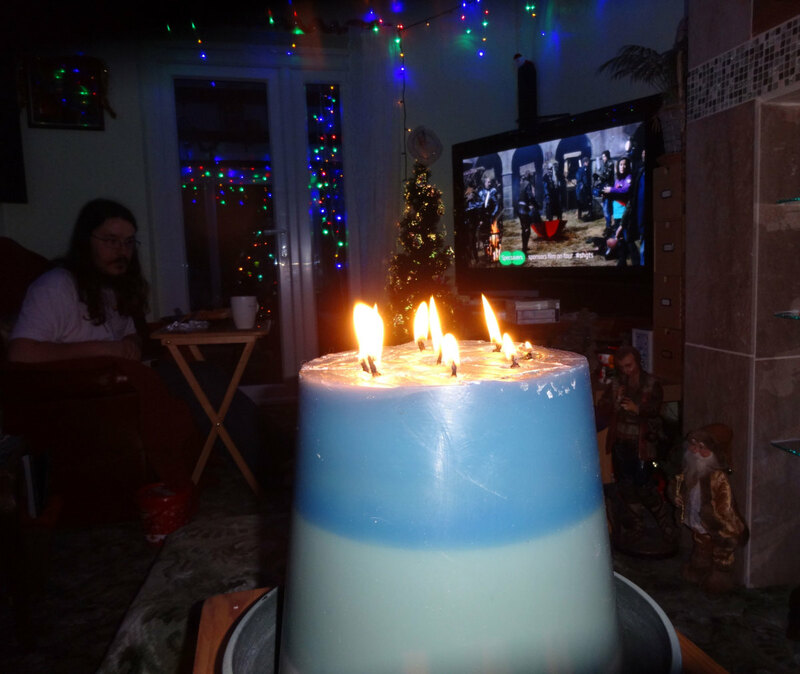 a photo after each hour the candle is lit, corresponding with diameter. (General rule: The length of time that you test/burn a candle should be based on the candle's diameter. So, if your candle is 3 in. diameter, then you should burn your candle for three hours.) Therefore, for a 3 in. diameter candle, I will take a photo of the candle while lit three times. If I come across problems while the candle is burning, I will also take note and a photo of that problem for future reference. Of course, you should test candles that you make the way you feel comfortable. These are just some basic guidelines to give you an idea of what to look for and how to test appropriately. Do you guys know if parafin wax are carcinogenic? MY CONTAINER is 3'' in diameter. What size wick should I use? My glue dot did not stay put when i poured in the wax. Was the wax too hot? If so, what is the best temperature? Thanks for the great hub, The information that you have given here has been very useful.